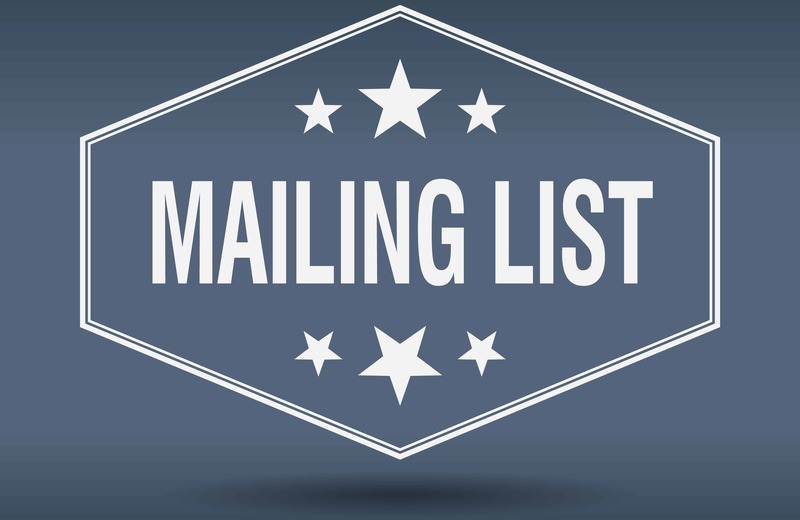 A successful direct mail campaign: It all starts with the mailing list. With three decades of experience, Mellady Direct Marketing has developed a great deal of expertise in developing the right targeted mailing lists for your campaign. Whether you need business mailing lists or residential mailing lists, we will acquire a list of addresses that helps you reach your ideal target market. With complete in-house design, printing and mailing capabilities, we ensure expert processing of your mailing campaign and work closely with the U.S. Postal Service to ensure you receive the lowest possible postage rates. Whether you require a single-use list or need lists for multiple mailings, consider us your expert source. Do you have a specific audience you want to reach, even if they may not necessarily be looking for you? We will work with you to develop consumer mailing lists that take a range of demographic parameters into account, so your mailing reaches the right people. Beyond just geographical factors, we can narrow down your list by income levels, hobbies and interests, history of charitable giving, and more. Data profiling allows us to match potential customers to your target audience by taking your existing customer list and creating a mailing list that reflects your client base. Does your business or organization represent a niche? We can help you. Our data processing team is skilled at developing specialty mailing lists across various industries. Interested in going beyond print mail marketing? Enhance your mailing with an email campaign that will complement your direct mail campaign. Mellady Direct can acquire email marketing lists, and coupled with our experience in creating and implementing enewsletters and other email marketing pieces, we can help you develop a strong digital marketing campaign. Are you ready to take your business to the next level? Call us at 800-382-2886 or click here to contact us today for a free quote or consultation.